New Apportunities on Social media, Facebook is exploring the new. Social media is full of opportunities. recently in F8 developers conference Facebook announced how their Technology change the life of people in coming days. facebook will directly connect AR camera effects suit to Instagram and Facebook Messenger. In feed can add face filters, world effects and 3D objects. the Facebook can add these AR tools in business. also uses the chat bots. 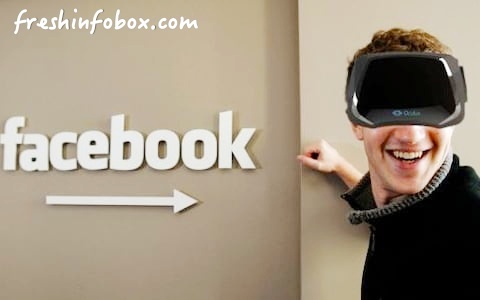 According to Zuckerberg the Facebook soon launching the affordable VR headset. which affordable and good in quality. Having latest Oculus Rift. Launched in both 32 gb and 64gb variants. 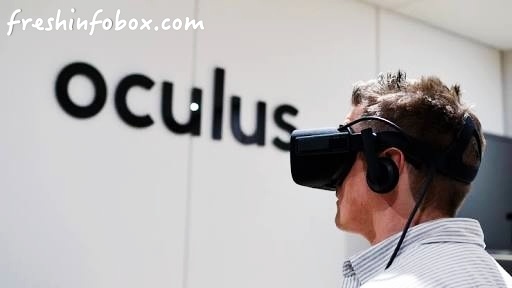 The Oculus is product of Facebook. 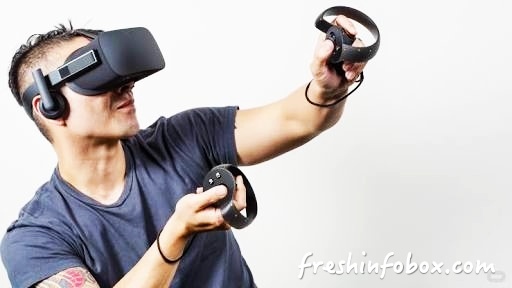 So according to this on facebook platform the new arrival apps are managed according to this Oculus. The Oculus Rooms app is designed as it able to hangout with people in virtual space. can play games and movie with friends in virtual space... very interesting. Facebook in near future think of starting a new feature for dating. So peoples can able to create their dating profile to connect with other singles. But Facebook conclude that this part of facebook can not be seen by your friends means private. Now Facebook will provide a new option. you can able to delete your cookies and browsing history. In near future you see an option to delete your browsing history in facebook. By this feature Facebook analytics can not store your deleted data. Having new design of massenger. In Facebook messenger the new features like 4K photos, AR effects, and AI translation tech will be added. so the messenger look more managed. facebook have some scheme to delete games and camra tabs from bottom and making friends bubble smaller in size. and also adding night mode in app.